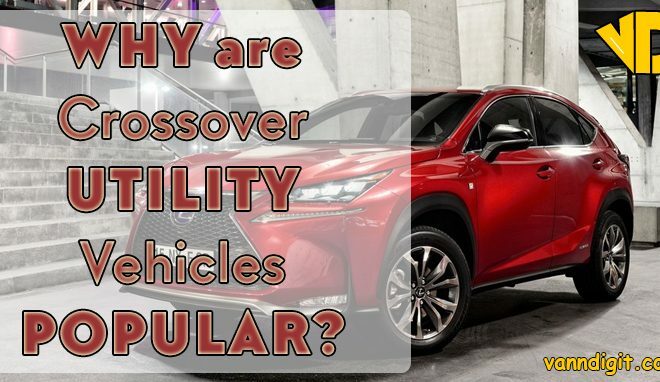 First introduced in 1920’s, sport utility vehicles are fast gaining in popularity, both in the urban and in the rural market. A sport utility vehicle, also known as an SUV, is a vehicle that is like a van or an estate car. It is usually fitted with 4 wheel drive capability for of road driving ability. SUV’ are becoming popular because of their spacious seating capacity and a powerful engine. This combination is very successful. It has also become the choice of motorists who want more space and power. SUV’s are 4 wheel drive vehicles. As a result, they have a better road grip while driving in all terrains and weather conditions. This includes in rain and on snow covered surfaces. SUV’s handle better in all terrain and weather conditions. This is because all the 4 wheels receive torque from the engine. This means all the 4 wheels provide a driving force. Besides, SUV’s have a large amount of space between the vehicle and the road. This is also known as ground clearance. It enables the vehicles to drive on different surfaces and terrains without getting damaged. As a result, you can use the vehicle for urban driving, off road driving or for adventure. Their seating capacity is one of their main advantages. SUV’s are flexible and can offer combinations other vehicles cannot. The large SUV’s can seat 9 passengers comfortably. 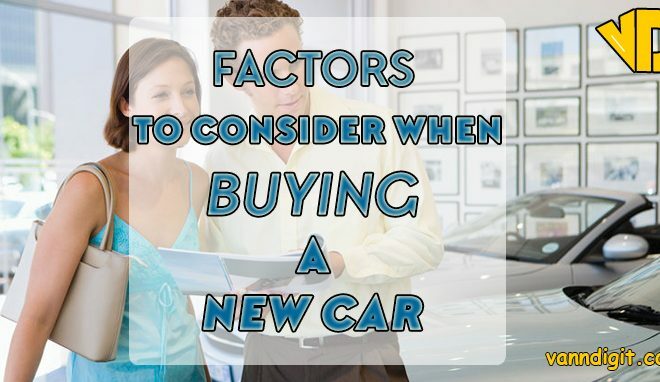 While vans may offer a similar or more capacity, SUV’s are sportier and much more comfortable. 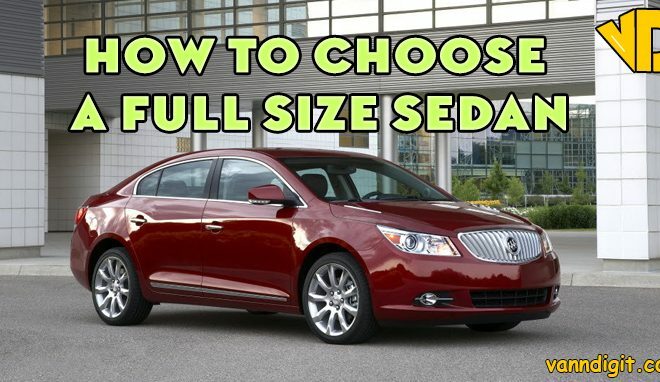 This added seating capacity makes them ideal for those who do car pooling and also for large families. Besides, the level of comfort they provide isn’t available in other vehicles, cars or trucks. SUV’s have powerful and high performance engines. In fact, this is one of their greatest advantages. The extra power allows you to drive well on most surfaces and in all weather conditions. The vehicles have enough torque to pull them over a hill, when you drive off road, or to get out of a ditch in your adventures. The power and performance of SUV’s have endeared them to people. 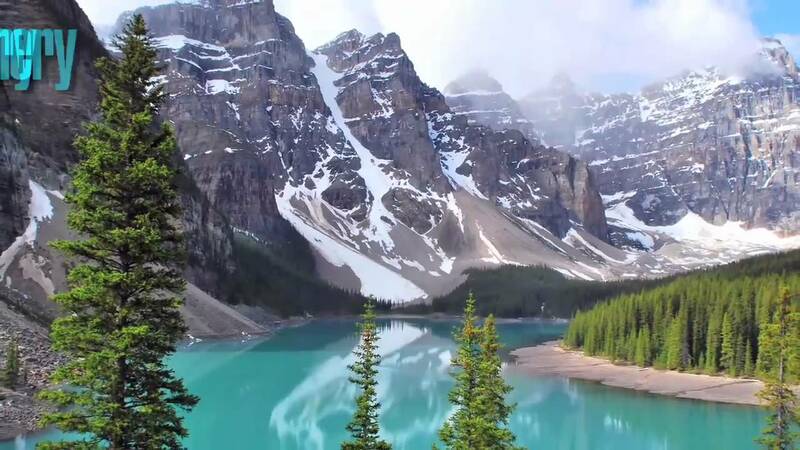 More so, to those who live in suburban and rural areas, and also to adventurists. In fact, most international organizations prefer the SUV’s over other vehicles. There is an increased awareness about fossil fuel pollution and damage to the environment. Besides, people want to spend less on fuel while at the same time they damage more powerful vehicles. 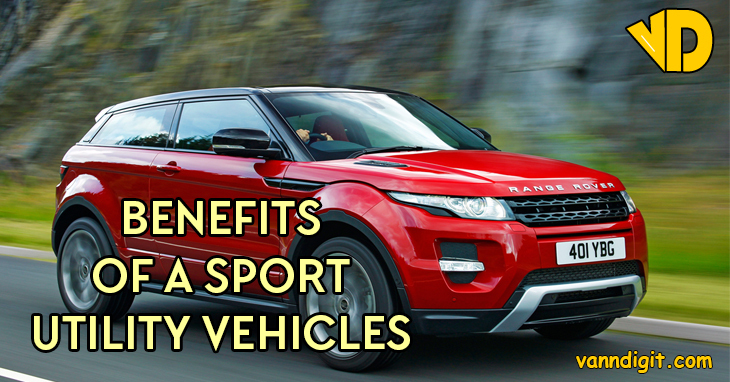 Because of this , Sport utility vehicles have become more fuel efficient. SUV’s are big vehicles with good handling. 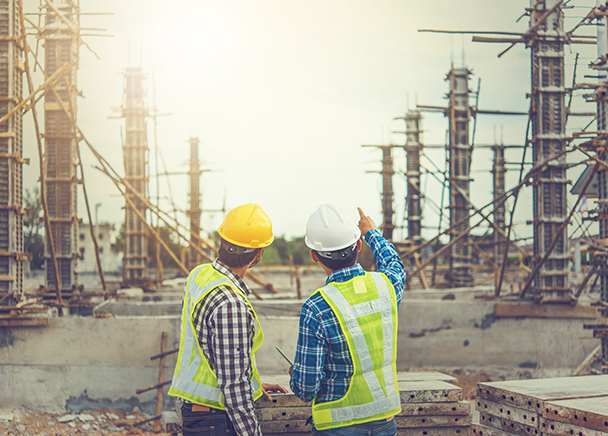 This is a combination that enhances their safety. They are big vehicles with a large ground clearance. So, SUV’s can drive over small objects and debris on the road more easily and often with minimal damage. The raised framework means the undercarriage is elevated to a level where it is safe to use the SUV on different driving surfaces. In fact, many models have off road and all terrain driving capabilities. For extra protection, most SUV’s feature a large front grille. As a result, the grille provides added protection for both the passenger cabin and the engine. So, in the event of a front impact, the front grille takes most of the force, and dissipates it before it injures the passengers or damages the SUV. Often, SUV’s have a third row seating capability. This added space can be configured in different ways to allow for hauling of cargo. In fact, most third row seats allow you to fold them down so as to create space for transporting cargo. This makes SUV’s an ideal option for those who want extra space for cargo without incurring the risks associated with using a truck. As is well known, transporting some items in the back of a truck can damage them. Besides, the SUV is covered, which means the cargo space is protected in all weather conditions. This is one of the most enjoyable SUV’s to drive. It has a powerful engine. Also, its automatic transmission is effective in tapping and using that power. 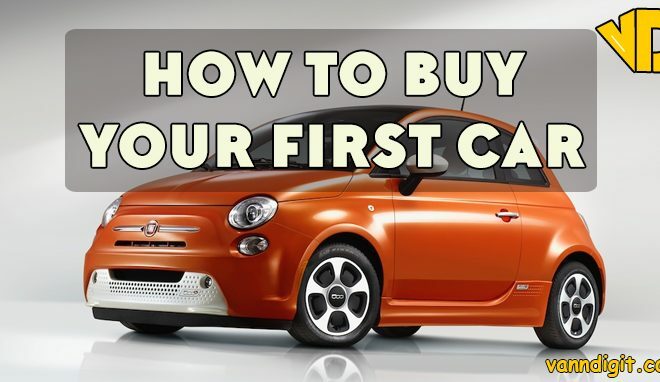 You will feel its power immediately you touch the accelerator pedal. It is also fuel efficient. More over,it handles well and is nimble around corners. It has strong brakes and precise steering, which helps you have fun on twisty roads. The vehicle has high quality cabin materials and has comfortable seats. It is also equipped with many high tech features and gadgets. These keep you safe, informed and entertained. The SUV’s interior is well designed and has premium materials. These include wood and leather trim articles. In fact, it has soft and padded interior surfaces. The design is attractive, luxurious and also features high tech goodies. The drive is serene and comfortable. You will barely hear any road noise, because of the noise reduction insulation. The SUV sit 7 passengers, including the driver. The seats are leather upholstered. It has heated and 8 way adjustable the front seats. The high tech features include the MMI infotainment system, which has a 7 inch display. You can connect your Smartphone to the MMI via Bluetooth to take calls and answer messages. There is also a satellite radio, entertainment systems and much more. The SUV has a turbocharged 3 liter V6 engine with an output of 333 Horsepower. This is enough power for any driving situation. This engine is paired with an 8 speed auto transmission. Its shifts are fast and smooth, and allow you to use the power when you want it. This SUV is quite stable as you drive around corners, and maneuvers well in tight spots. 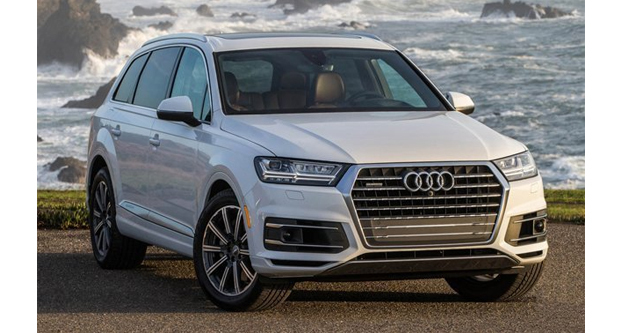 The Q7 is an all wheel drive with Drive select. This lets you choose from 4 driving modes. These are auto, dynamic, comfort and off road. This is one of the most stylish SUV’s. It has a posh and roomy interior and powerful engine options. Also, it handles like a car. Besides, it is fuel efficient. The GL has a modern and stylish cabin that features with high quality materials. It has soft touch surfaces and features premium materials. These include metal, chrome, and real wood. This SUV sits 7 people in 3 rows. The seats are snug and supportive even when traveling for long distances. This makes ideal for long family trips and holiday tours. In the cabin, a user friendly COMAND system controls most of the functions. This operates with a knob on the central console. The high tech features include infotainment system with 7 inch display, navigation, 13 speaker Harman Kardon audio system, satellite radio, tri zone auto climate control, leather upholstery, ventilated front seats, power folding 2nd row seats, heated and cooled front cup holders, Bluetooth, mbrace Smartphone app integration, USB port and much more. 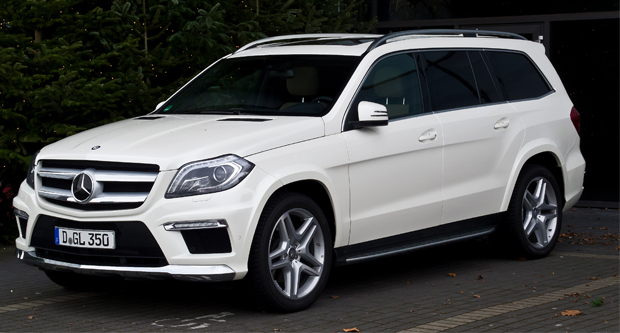 The Mercedes Benz GL is an all wheel drive with a several engine options. The standard engine is a 3.0 liter V6 engine with an output of 246 HP. If you want more power, you can opt for the 3.0 liter turbocharged engine giving 362 HP. Also, there are two V8 engines with outputs of 429 and 550 HP. This makes the GL one of the most powerful vehicles in its class. This SUV offers a compliant ride and has strong brakes. In fact, it has a sharp steering and composed handling, which make it feel like a small car. The Land Rover Range Rover is among the best off road SUV’S in its class. It has a powerful engine and conquers rugged off road terrains effortlessly. It accommodates 5 people, including the driver. On smooth roads this vehicle will offer you a composed and comfortable ride. Its safety features include lane departure warning, blind spot warning, adaptive cruise control, rear traffic alert and forward collision alert. Besides, its power folding seats and hands free lift gate make it a good vehicle for transporting cargo. 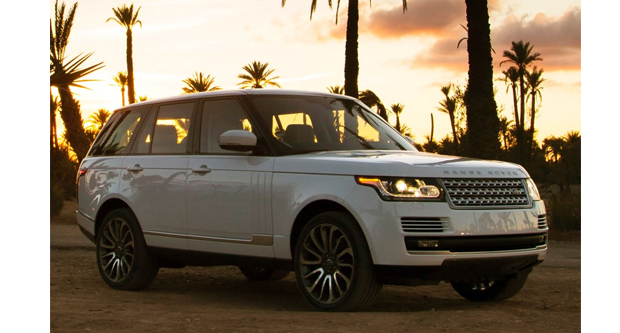 The Range Rover has a luxurious cabin with high quality materials. Its seat in 2 rows, provide enough room and are comfortable even for long trips. It has a touch screen infotainment system. The standard features include Bluetooth, satellite radio, HD radio, USB port, Wi-Fi spot, tri zone automatic climate control and a premium quality Meridian audio system. It also has Incontrol remote Smartphone integration to let you adjust some function from your Smartphone. Besides, it comes with rear view camera and parking sensors. 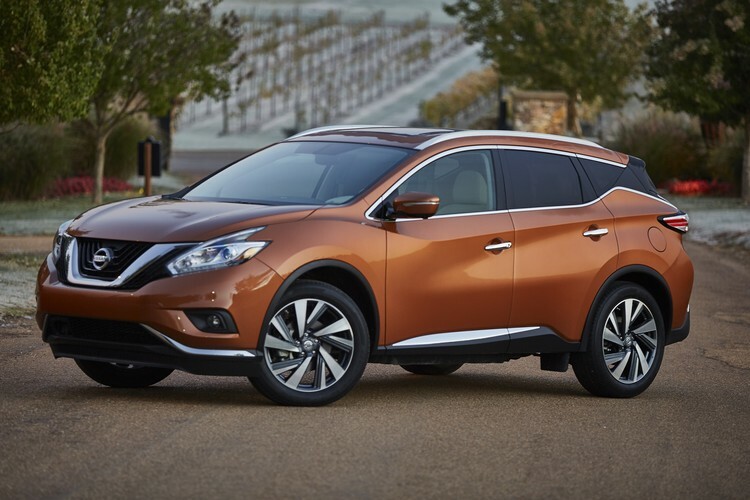 This SUV has a turbocharged 3.0 liter V6 gasoline engine. There is also, a 3.0 liter turbocharged diesel, and a turbo charged 5.0 liter V8 engines. That is, if you want more power and faster acceleration. It comes with an 8 speed automatic transmission, which is efficient in tapping and utilizing the engine power. You will find this SUV powerful, comfortable and quite agile for its size. It is a full time all wheel drive with several off road driving modes. Also, it’s fitted with an adaptive air suspension system, which gives it the outstanding capability on tricky terrain. The Toyota Land Cruiser is a powerful SUV with outstanding off road capability. Its powerful engine enables it to conquer off road terrains. It has a full time all wheel drive, reinforced skid plates, an adjustable suspension and locking center differential. These features enable it to handle off road driving conditions. So, if you are trying to climb over a tricky terrain or trekking through some mud, the vehicle will be up to the task. In the cabin, the SUV is well designed and features high quality materials. It can accommodate 8 people in 3 rows. It has heated, power adjustable and heated front seats. Besides, its fitted with a tilting and telescoping driving wheel. This allows you to find a comfortable driving position. It has a touch screen infotainment system to control many of its high tech features. The controls are easy to use and intuitive. The features include wireless Smartphone charging, Bluetooth, USB ports, 14 speaker JBL audio system, 4 zone automatic climate control, power moon roof, satellite radio and much more. 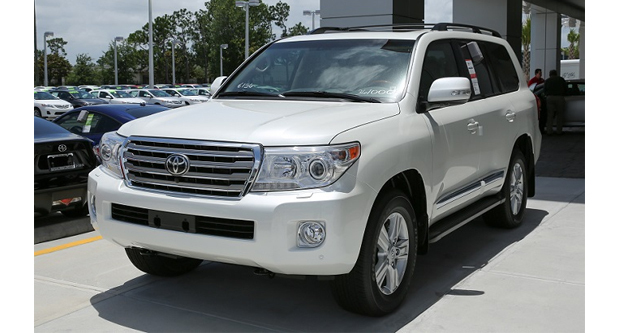 The Toyota Land Cruiser has a 5.7 liter V8 engine with an output of 381 HP. This engine is matched with an 8 speed automatic transmission. This transmission works well with the engine and provides precise shifts. This SUV offers you a cushioned ride while cruising. It has sharp steering and maneuvers well for a large vehicle. Also, it features multi terrain select. This allows you to adjust the driving dynamics depending on to the road surface. In fact, it has Crawl Control for tackling treacherous terrain. This SUV is quite impressive in several areas. 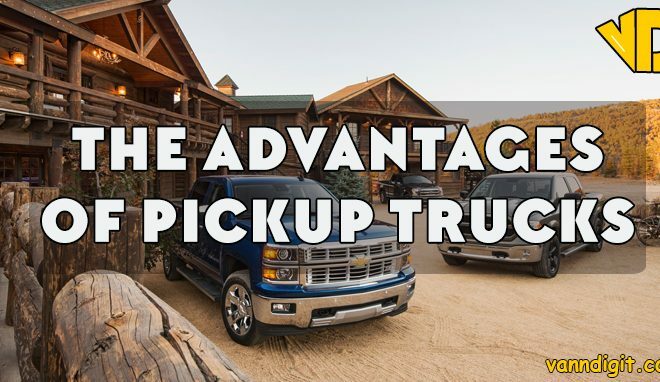 First of all, it handles like a car and has one of the largest cargo areas in its class. Besides, it has a powerful V8 engine and a tough, truck based frame. This combination gives it outstanding towing capability. 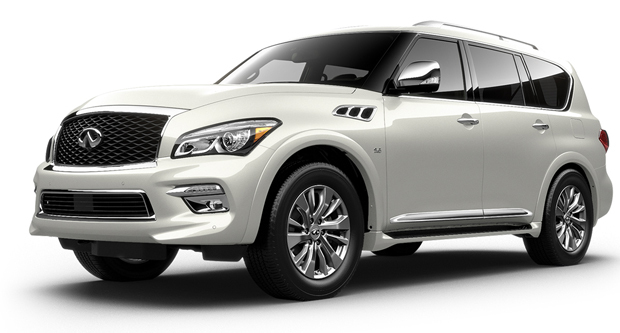 The Infiniti QX80 has a luxurious cabin with 7 seats in 3 rows. Its interior features soft leather, padded surfaces and real wood accents. This gives it a feeling of exclusivity. The noise reduction insulation adds to this feeling. The SUV has an 8 inch user friendly touch screen infotainment system that controls most of its high tech features. The touch screen is easy to use. In fact, is has different knobs for different functions. These include cabin temperature, radio tuning, audio volume, and for secondary controls. It features, navigation, Bluetooth, satellite radio, USB port, 13 speaker Bose audio system, leather upholstery, heated and power adjustable front seats, tri zone automatic climate control and much more. The SUV has a V8 engine with an output of 400 HP. This QX80 has a 7 speed automatic transmission. It offers you a smooth and comfortable ride while cruising. If you want a more comfortable ride, you can add the Hydraulic Body Motion System. Besides, it has strong brakes, which add to its composure as you drive around corners. SUV’s are powerful vehicles, which are sporty, stylish and comfortable. They are spacious and can accommodate more people than cars. This makes them ideal large families and those who do car pooling. Finally, they can handle different terrains and weather conditions. 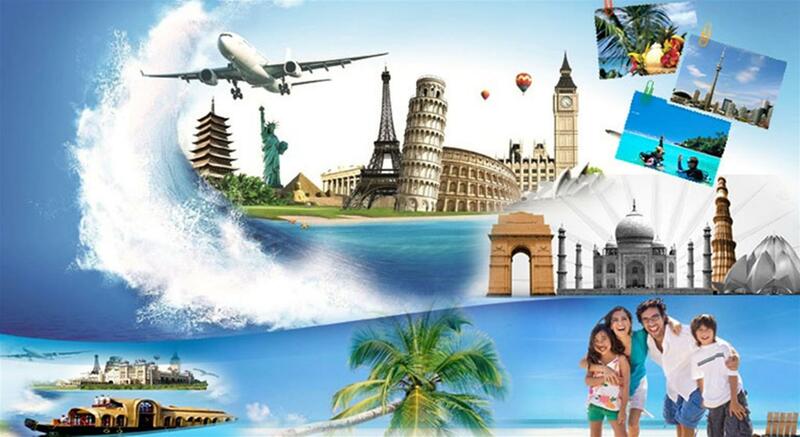 This makes the preferred choice for those who live in the suburban and rural areas, and also for adventurists.